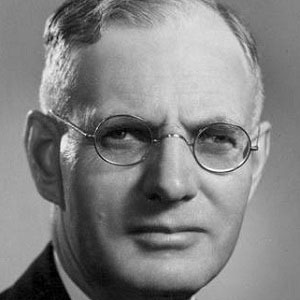 Labor politician who was the 14th Prime Minister of Australia during the bulk of World War II from 1941 to 1945. He was the Secretary of the Timberworkers' Union and actively opposed Australian conscription during World War I. He is regarded as one of his country's greatest prime minister because he successfully prevented an attack from their international neighbor, Japan, during World War II. He had two children with his wife Elsie. He worked with President Franklin D. Roosevelt to stop the Japanese during World War II.